“I waited ten years to this movie, so I’m leaving with a f**king suit”. 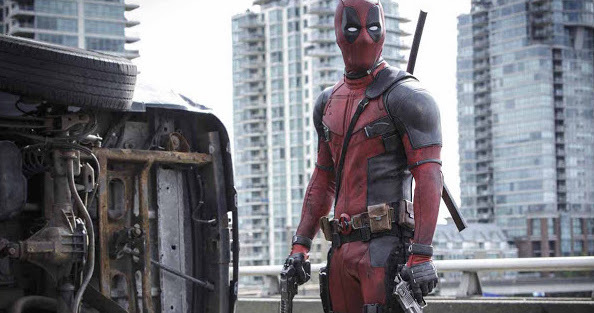 That’s how Ryan Reynolds admitted to taking one of the Deadpool suits in an interview a while back, proving beyond the shadow of a doubt he is the only who could, and should, ever play Marvel Comics’ Merc with a Mouth. He took it one step further last night, joining in the Halloween festivities in his pilfered costume, and teaming up with a group of neighbourhood kids dressed up as X-Men. Check it out below.